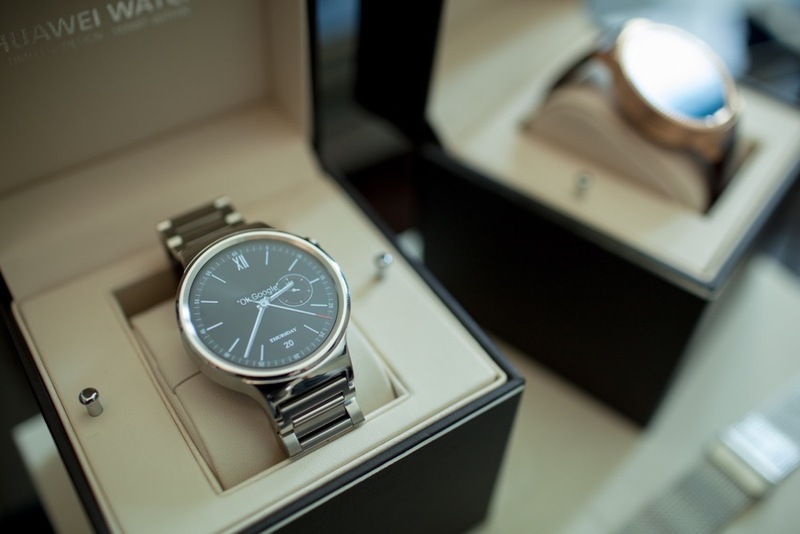 In a previous report, it was detailed that Huawei was not intending to launch an Android Wear smartwatch anytime too soon, which likely would have been a Huawei Watch followup. Adding insult to injury for Android fans, the most recent intel out of South Korea claims that the company may be ditching Android Wear for Samsung’s Tizen OS, at least for the time being. The reasoning behind this reported decision is actually Google, with a Samsung official claiming, “Huawei was looking for an OS other than Google’s Android as the US firm had not been very collaborative.” Apparently, Google was not willing to work with Huawei on specific needs they were after, while Samsung reportedly pledged to fully cooperate in having Tizen OS “tailored” for Huawei’s smartwatches. With all of this behind-the-scenes drama going on, it must be noted that on the consumer-facing side, Samsung states that it has not received any official request from Huawei to collaborate on a smartwatch. Essentially, Samsung is denying the latest reports. While the idea of Huawei not producing an Android Wear watch is disheartening, it should be known that Tizen on the Gear S2 from Samsung wasn’t all that bad. In fact, we enjoy it rather well, leading us to believe that this move is not the end of the world. For Android Wear, though, partners are running thin. Now would be an awesome time for Google to confirm plans on launching its very own Android Wear devices.